Husain Limdiyawala October 10, 2017 October 11, 2017 Did you know? 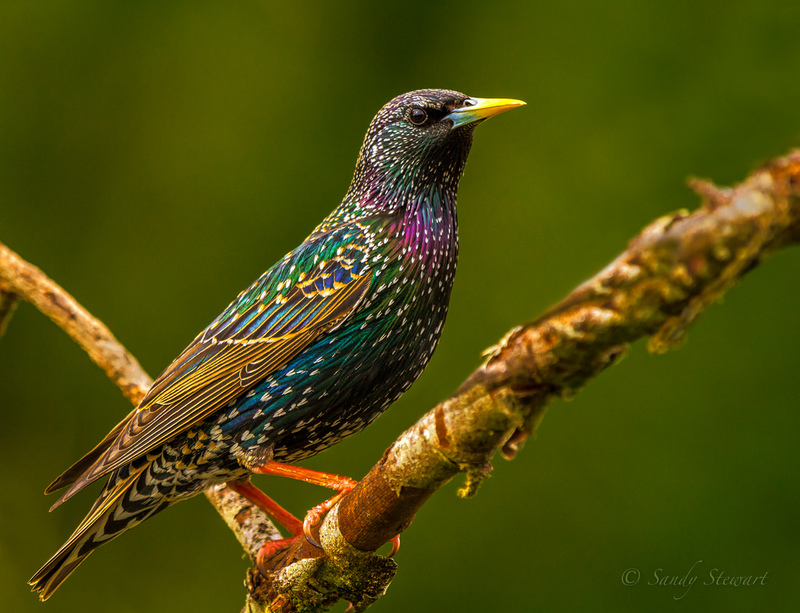 In 1890, American Acclimatisation Society who undertake the responsibility of exchanging plants and animals from one part of the world to another, thought about introducing starling birds in USA. Eugene Schieffelin, a proud member of AAS, released 60 starlings into New York city’s central park in 1890 and another 40 birds in 1891. Mr. Eugene did not in wildest of his imaginations know that this noble plan would backfire big time and next generations will pay for it. European starlings now number to about 200 million in USA. Just to put in perspective the total human population of USA is about 320 million. Their droppings are a health hazard and also a big risk for aviation industry as they travel in flocks and can get sucked into jet engines putting the plan in jeopardy. This happened in 1960 when a Lockhead Electra crashed after taking off from Boston airport killing 62 people. Starlings also have a huge appetite. They can devour up to 20 tones of potatoes in a single day! They are considered a big nuisance for farmers as they swoop up insects and cause great damage to crops. By the year 2000, starlings estimated damage to crops amounted to more than 800 million dollars every year! A nuisance maybe but a beautiful bird just the same!